The video for â? ?Semmozhiyaana Tamizh Mozhiyaamâ? 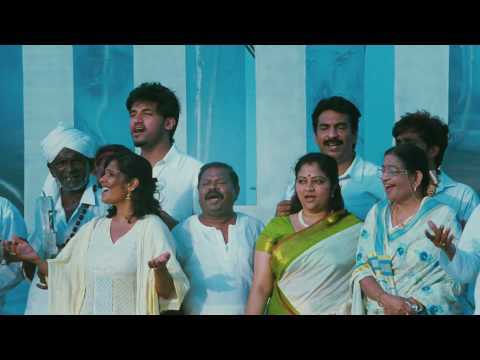 ?, the Tamil anthem has just been released.